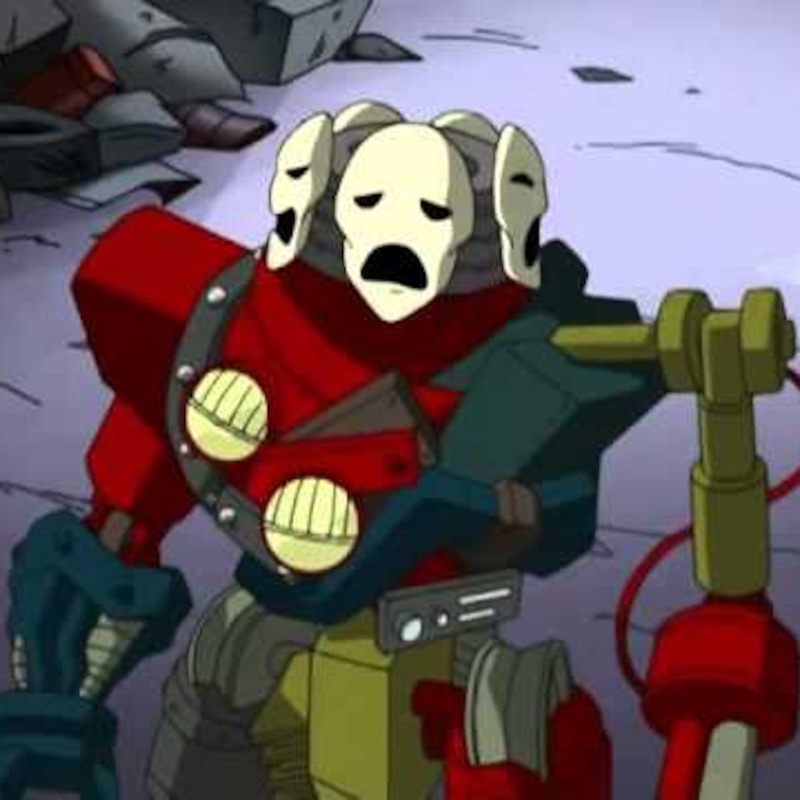 In this totally tubular episode, we’re once again discussing all things 2003 TMNT! Will it be love at first sight for Casey and April? Will “Second Time Around” be clean enough to open shop again? Will poor Nano be mercilessly beaten by the Turtles!? Stay tuned! In this totally tubular episode, we return to the 2003 era of the TMNT! Will the Hun figure be worth the money? 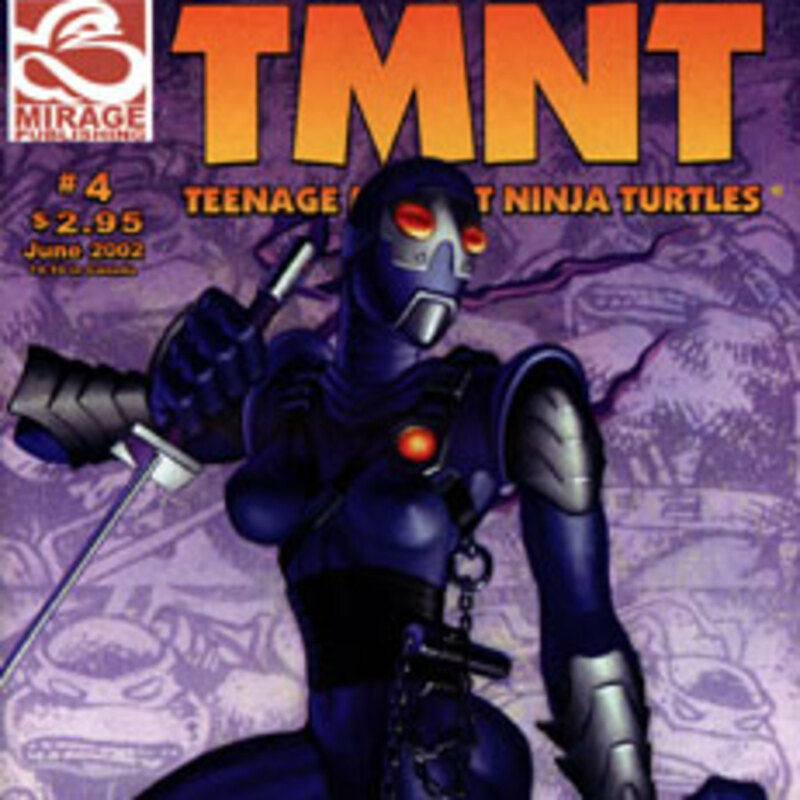 Will Karai make short work of the Turtles? Will Utroms trip down stairs!? Stay tuned! 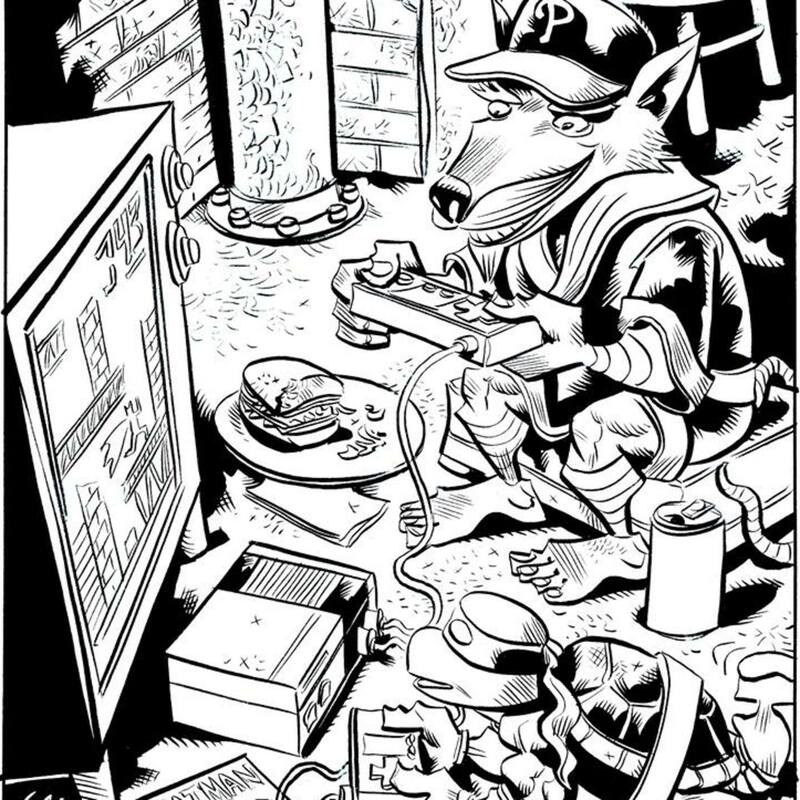 Casey’s Comic Classroom – Volume 4, Issue 4 of the Mirage TMNT comics! 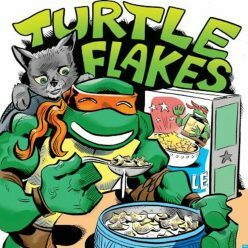 Episode 35 – Turtle Flakes Strikes Back! In this totally tubular episode, we discuss our most recent Turtle pickups and discuss the brand new, weekly format of our show. More content, more frequently! Cowabunga!